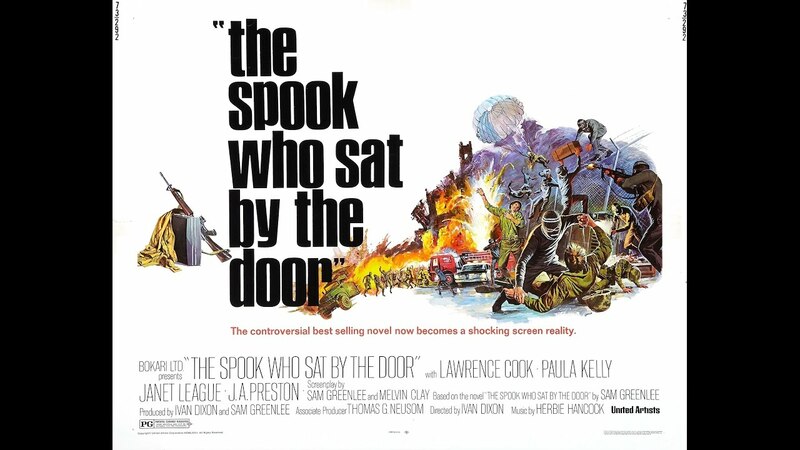 The Spook Who Sat by the Door is a 1973 action film based on the 1969 novel of the same name by Sam Greenlee (which was first published in the UK after being rejected in the US). It is both a satire of the civil rights struggle in the United States of the late 1960s and a serious attempt to focus on the issue of black militancy. Dan Freeman, the titular protagonist, is enlisted in the Central Intelligence Agency’s elitist espionage program as its token black person. After mastering agency tactics, however, he becomes disillusioned and drops out to train young Chicago black people as freedom fighters. As a story of one man’s reaction to white ruling-class hypocrisy, the film is loosely autobiographical and personal.